Preliminary results for the second quarter of 2018 (2Q18) showed shipments of traditional PCs (desktop, notebook, and workstation) totaled 62.3 million units, recording solid year-on-year growth of 2.7%, according to the IDC Worldwide Quarterly Personal Computing Device Tracker. Although helped to some extent by a weak second quarter in 2017, which was somewhat impacted by key component issues, the 2Q18 results decidedly bucked the trend from the previous three quarters, which had the market hovering slightly above or below flat growth, says IDC. Once again business volume appeared to be the key driver with the top three companies reaping benefits across both desktop and notebook. Moreover, the market continued to grow for both premium as well as entry models. Chrome OS-based devices, premium notebooks, and gaming PCs all further fueled the mix in the wake of improved supply and prices of graphic cards. Asia/Pacific (excluding Japan) (APeJ) – The traditional PC market came close to IDC’s forecast, supported by positive results in India, where better than expected consumer demand and good traction in the commercial market drove shipments. Meanwhile, the Department of Education project contributed to a strong increase in the commercial space in the Philippines. The PC market in China performed above expectations, as better than forecasted sales and the launch of new models during the 618 Festival contributed to higher sell-in of consumer notebooks. On the other hand, the China commercial PC market remained impacted by weak shipments to SMBs and the public sector. HP continued see results from its strong portfolio and execution. It extended its streak of consecutive quarters of year-on-year growth, further cementing its hold over all others in the market. HP Inc. grew 7.6% on the year with growth in all regions. 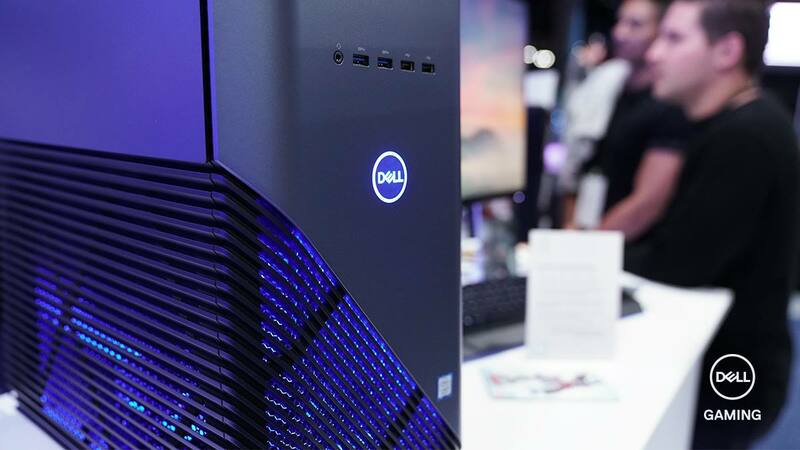 Dell following a good 1Q18 result, posted strong growth of 9.0%, buoyed by strong performances in nearly all regions.